Watch as these people get something better than chocolate. Kittens! Watch as these people get something better than chocolate. Kittens! Their reactions are great. Their thoughts are wonderful. 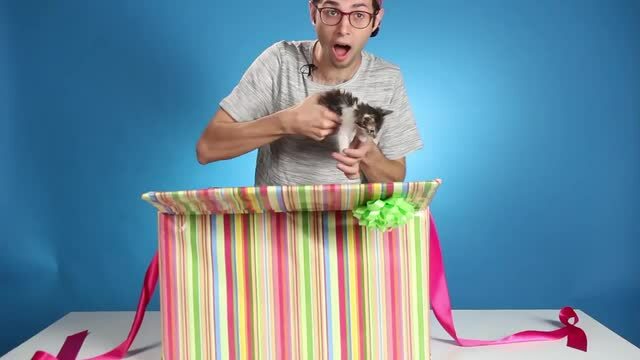 What a great way to brighten up the day with a box of kittens.